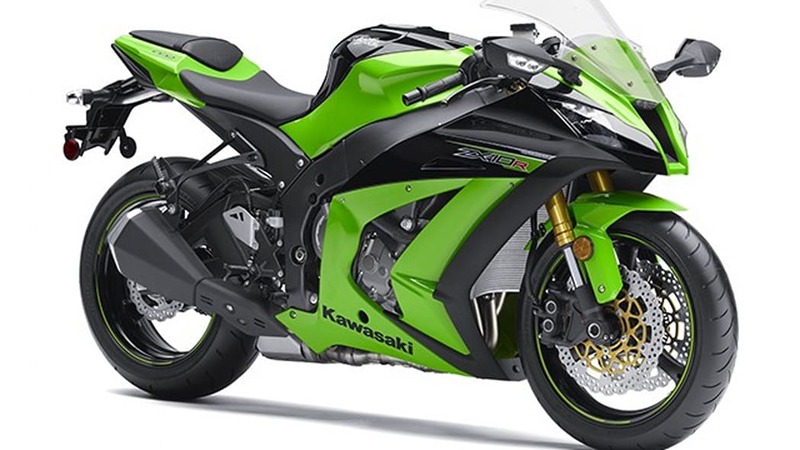 Kawasaki has issued a recall of its 2011 and 2012 Ninja ZX-10R supersport bikes over an oil leak. The joint where the starter mounts to the crankcase is susceptible to oil leakage, which can lead to oil pooling onto the crankcase and then spilling onto the rear tire. 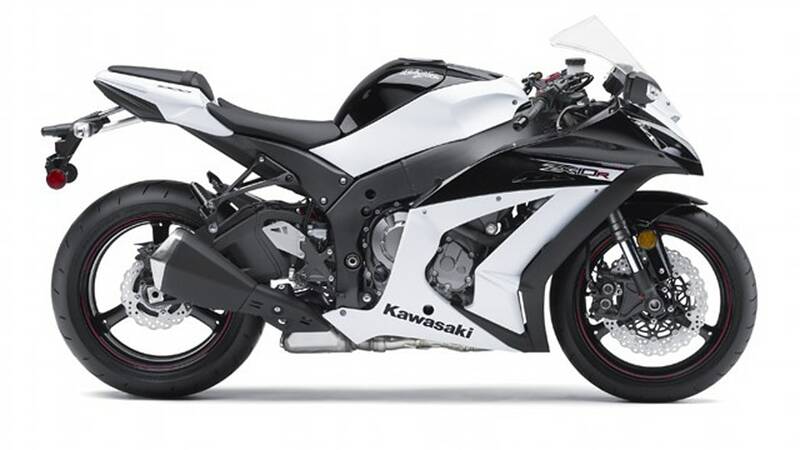 There are 4,170 bikes affected by the recall. 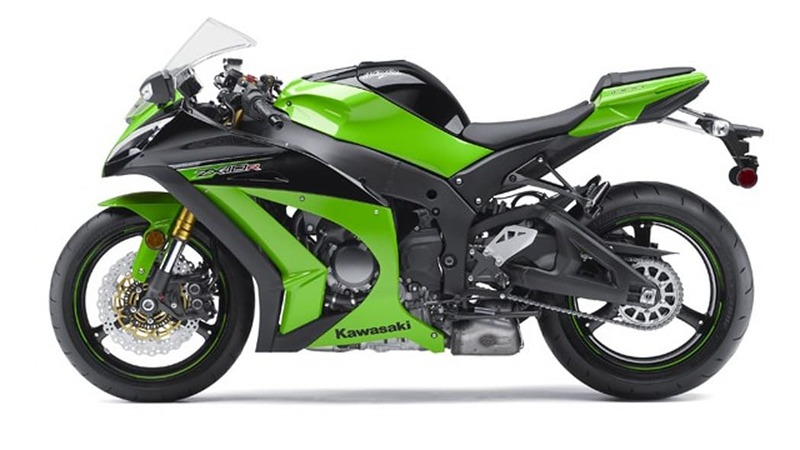 Kawasaki will notify owners "shortly," at which time they can take their motorcycles to the dealer to have the crankcase resealed free of charge. There's a notice from the National Highway Traffic Safety Administration below with more details. 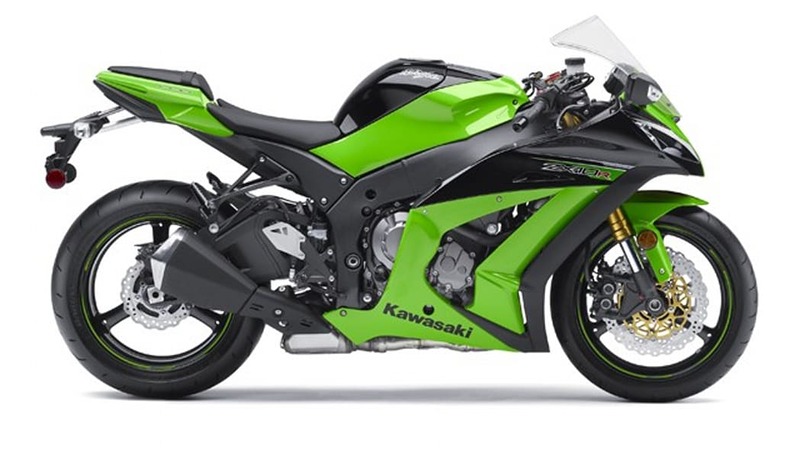 Kawasaki is recalling certain model year 2011-2012 ZX-10R (ZX1000JBF/JBFL/KBF/KBFL/JCF/JCFL/KCF/KCFL) 'NINJA' motorcycles. Engine oil may leak from the crankcase at the starter mounting point and pool on top of the crankcase. Continued use in this condition can allow oil to spill over onto the rear tire. If oil spills onto the rear tire, there is an increased risk of a crash, leading to personal injury or death. 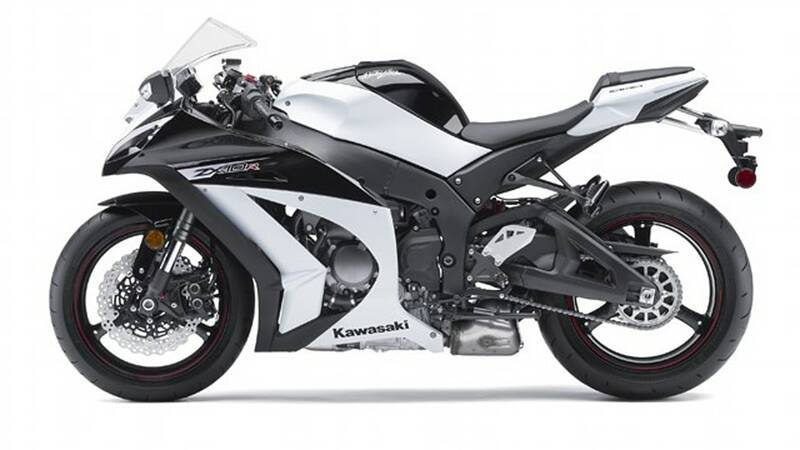 Kawasaki will notify owners, and dealers will remove the starter and seal the crankcase, free of charge. The safety recall is expected to begin shortly. 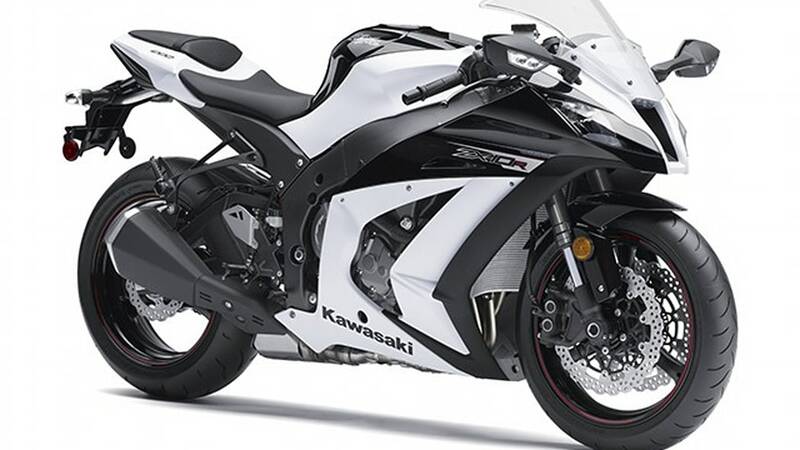 Owners may contact Kawasaki at 1-866-802-9381.